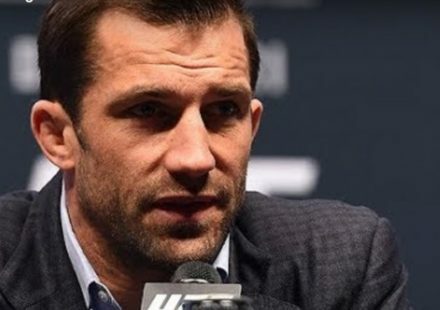 UFC 230 has just taken another major hit as former champion Luke Rockhold has been forced out of his bout against Chris Weidman in the co-main event on Nov. 3. Sources close to the contest confirmed the news on Friday following an initial report from ESPN. 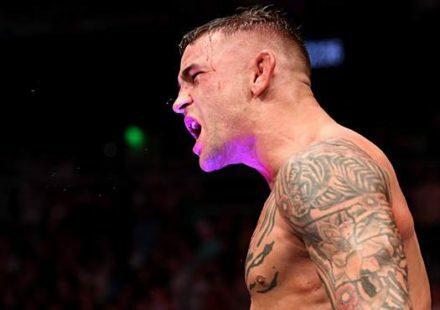 This is the second co-main event lost on the same card after Dustin Poirier suffered an injury that forced him out a fight against Nate Diaz. It appears Rockhold suffered several injuries in his training camp that will prevent him from facing Weidman at the upcoming card taking place in Madison Square Garden. 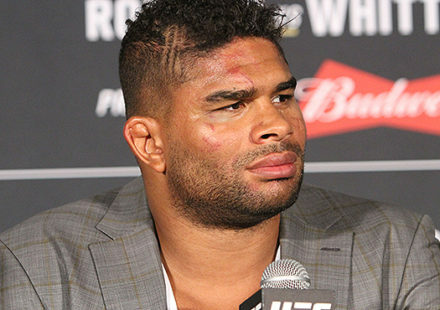 As for Weidman, additional sources have said that the UFC is working to find him a replacement opponent, although nothing has been signed or settled at this time. 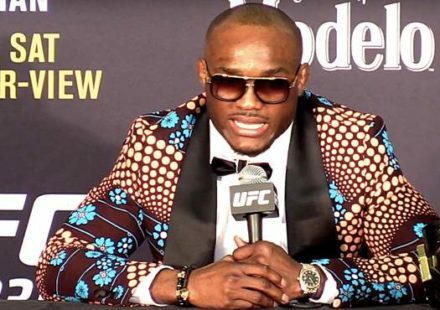 There were several other middleweight bouts booked on the same UFC 230 card including Ronaldo “Jacare” Souza vs. David Branch as well as Derek Brunson taking on Israel Adesanya. It’s unknown if the UFC will try to pull one of those fighters to face Weidman or if an entirely new opponent will be drafted for the event. As of now, Weidman is still expected to compete but this is an ongoing situation as Rockhold just dropped out of the fight on Friday. Stay tuned for more information on this situation as it becomes available.